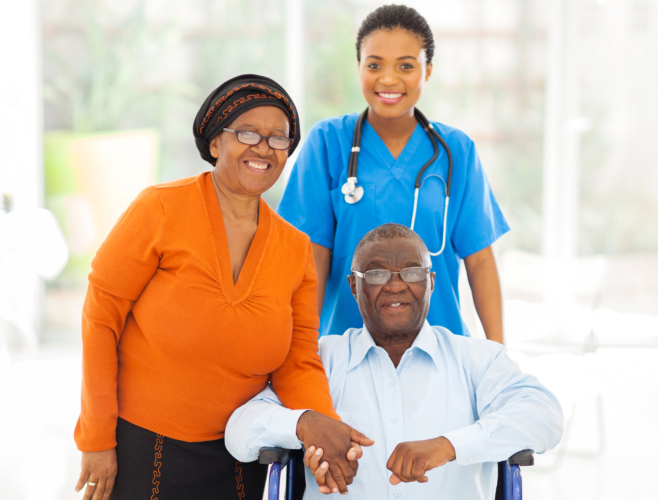 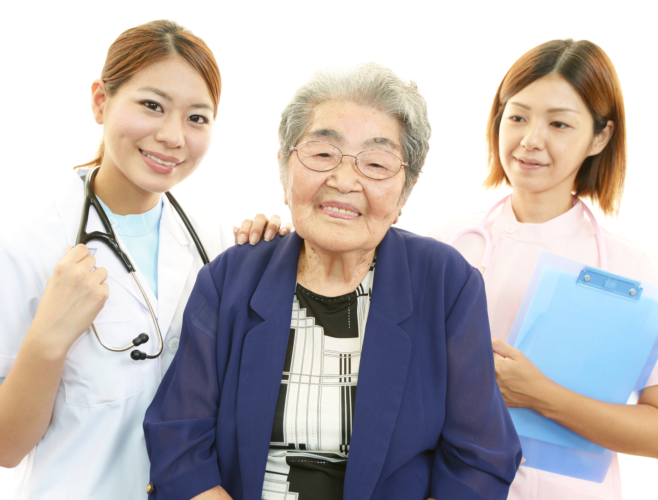 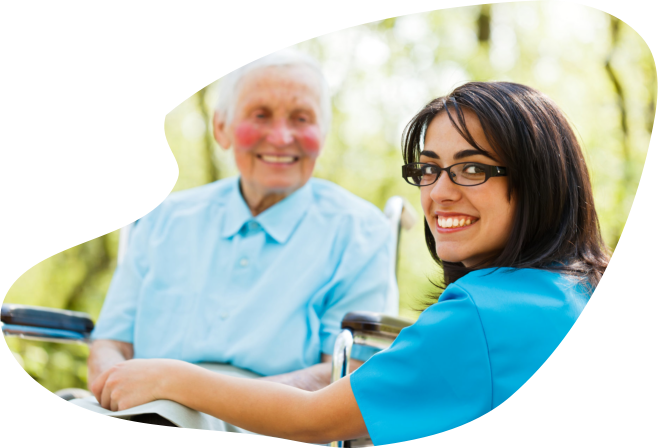 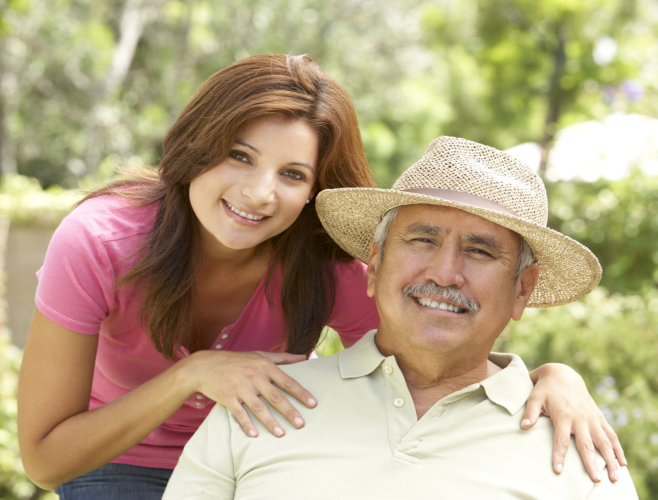 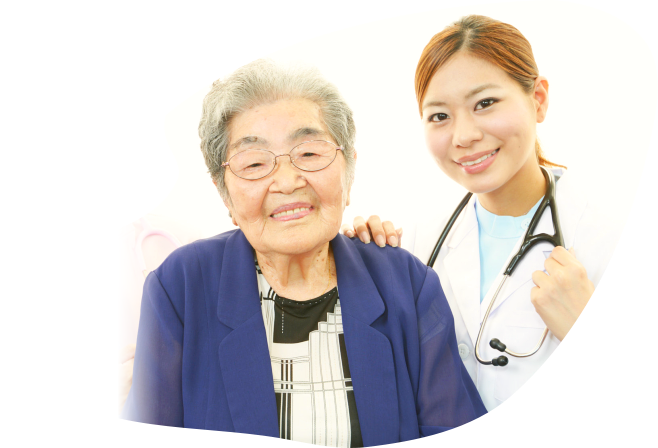 We offer behavioral management services to senior patients brought to our care. 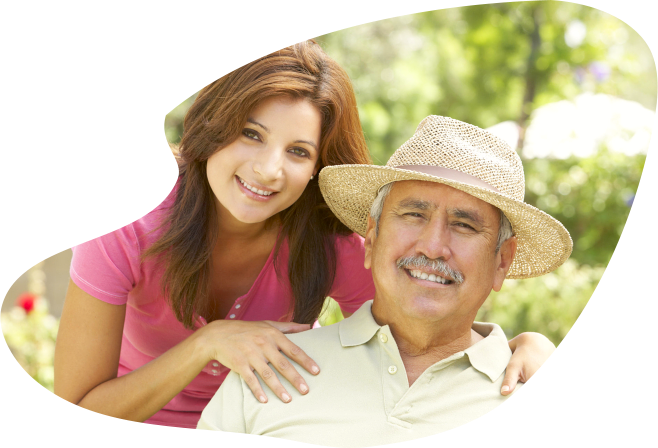 We understand how old age, medications, and the challenges of senior years can affect their moods, personality, and behavioral patterns. 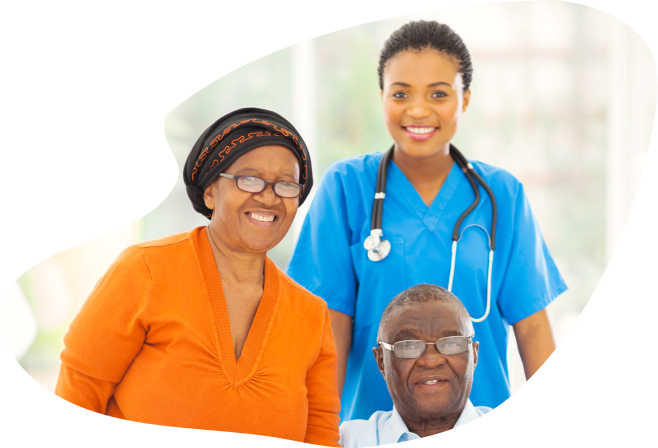 These are the things that we try to understand, assess, and manage here in Assurance Healthcare Services LLC. 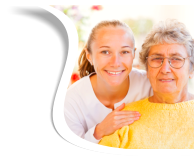 We encourage you to call us today at 703-345-0590 to know more about behavioral management and see how your loved one can benefit from it.